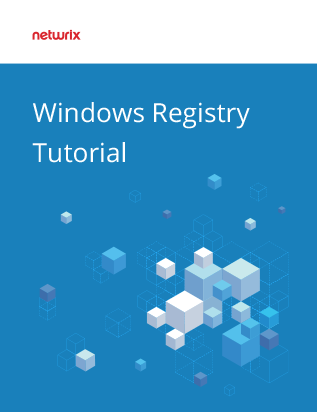 The Windows registry is a database that contains information regarding almost everything in your computer — preferences, applications, users, attached devices, and other important machine-specific settings. The registry contains two basic elements: registry keys and values. A registry value can store data in various formats, even as a binary data. The Microsoft Windows operating system is constantly referring to the information stored in the registry; for example, to open an installed program, install new software or change your current hardware configuration, Windows must check the values of certain registry keys. To improve performance or make Windows work the way you want, you can change registry key values manually using the Windows Registry Editor (regedit). Your registry files can also be changed by malware or due to errors during the installation of programs or drives; these unwanted changes are likely to degrade the performance of your computer or even damage it.